Share some gossip over a light lunch or enjoy fine dining with drinks and entertainment. 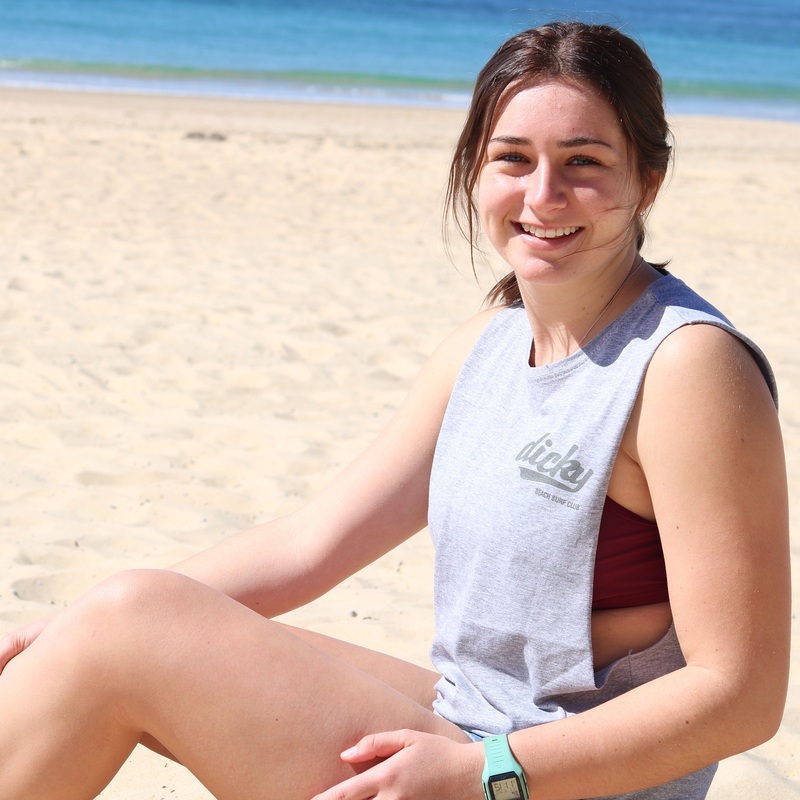 Dicky beach Surf Club is the ideal place to meet up with friends. Start planning your perfect function with exquisite cuisine and idyllic views. Just a stone’s throw from the beach, Dicky Beach Surf Club can cater weddings, parties and more. 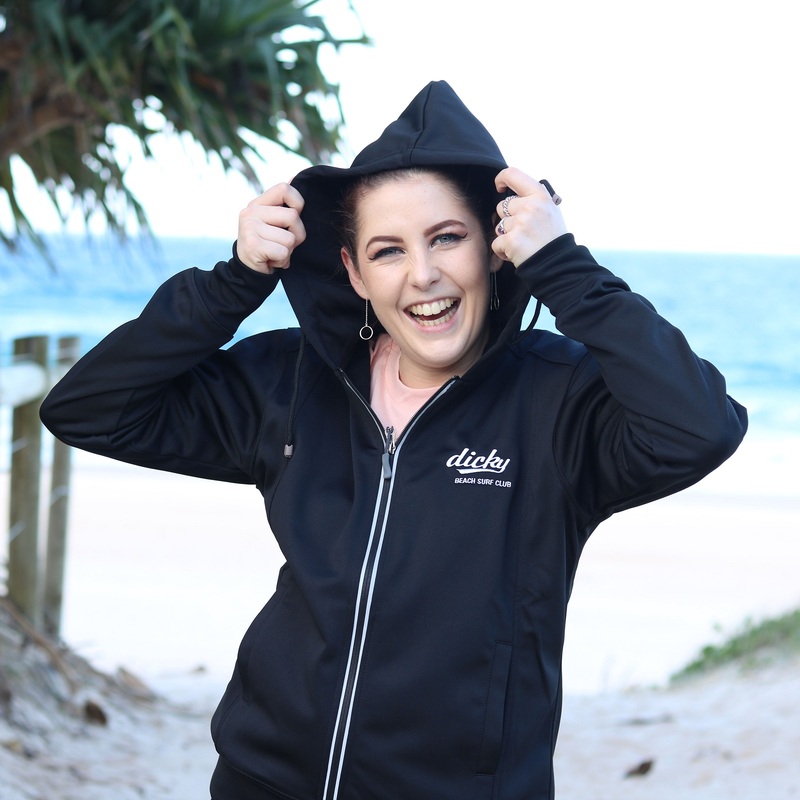 The ocean views and friendly atmosphere make Dicky Beach Surf Club one of Caloundra’s best loved dining and entertainment venues. Sun, fun and a great dining experience, all just a stone’s throw from delightful Dicky Beach in Caloundra. Join us for Lunch, Dinner, drinks and entertainment. Dicky Beach Supporters Club is nestled on the beach north of Caloundra on the Sunshine Coast. Dicky Beach Supporters Club is nestled on the beach north of Caloundra on the Sunshine Coast. The Club boasts a 250 seat restaurant with an Al Fresco Deck area, 62 gaming machines, Bar, TAB, Keno and a free courtesy bus service. Come in and enjoy the relaxed dining atmosphere with an extensive menu catering to all ages and tastes. Our Chef’s pride themselves on delivering variety with constantly changing specials along with fresh, local produce. Marinated Beef, wombok, red cabbage, red onion, carrot, beans sprouts, mesculin and cherry tomatoes tossed through with a Thai dressing. Finished with crispy rice noodles. PLUS a schooner! Need something to do for the weekend? Well everything is happening here at The Dicky Beach Surf Club. Grab your mates, have a beer and join in on the fun! Our biggest promotion ever, Crack the Safe for $100, 000 kicks off this Sunday! Feeling Lucky? Come along from 3 pm to the Dicky Beach Supporters Club and spend $10 when using your membership card to go in the draw! With up to $10 000 in just consolation prizes to be won as well! T’s & C’s Apply – We practise responsible service of gaming. Please see staff for more details. Hoodies are now available for purchase from reception. Only $40 for Members and $44 for Non Members. Available in men’s and women’s in navy or black. 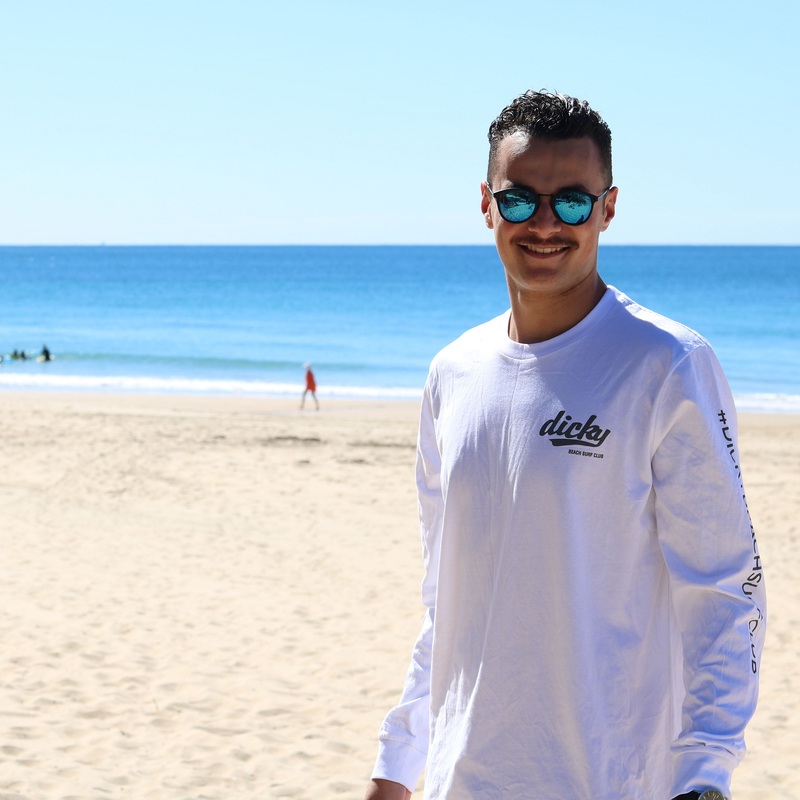 Long sleeve tees are now available for purchase from reception. 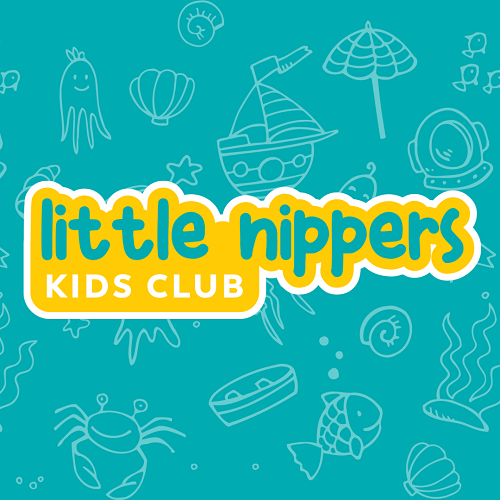 Only $35 for Members and $38.50 for Non Members. Available in white, black and pale pink. Singlets are now available for purchase from reception. Only $30 for Members and $33 for Non Members. Available in grey, white and black. Enjoy free live music EVERY SATURDAY from 6.30pm. 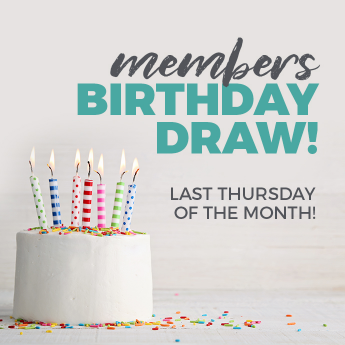 Come along to our member’s birthday draw on your birthday month for a chance to win $250! The $250 must go off, so don’t miss out. Must be present to win.